Clarksville, TN – Movies in the Park, the City of Clarksville’s free, outdoor movie series, has kicked off its ninth season! The series continues Saturday, May 24th, at Heritage Park, 1241 Peachers Mill Road, Clarksville. ‘Turbo,’ rated PG, will be shown at approximately 8:15pm (dependent on sunset). 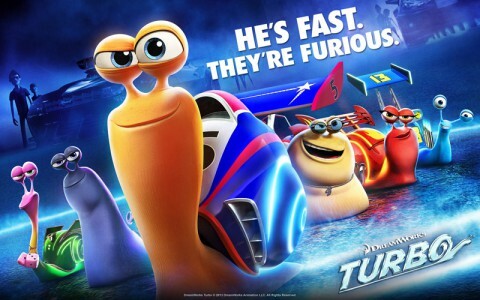 This Saturday Clarksville’s Movies in the Park shows ‘Turbo’ at Heritage Park. 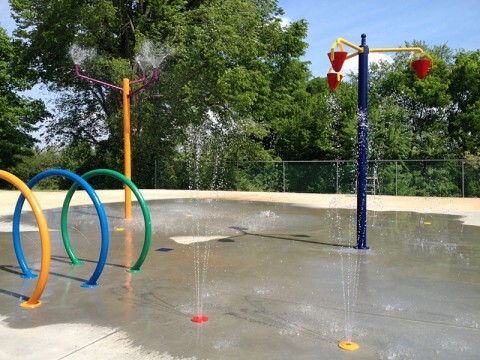 This weeks highlights include: Clarksville Parks and Recreation to open its largest Splash Pad, Fort Defiance Interpretive Center adds second session to its popular Civil War Summer Camp, and Movies in the Park features ‘Turbo’. 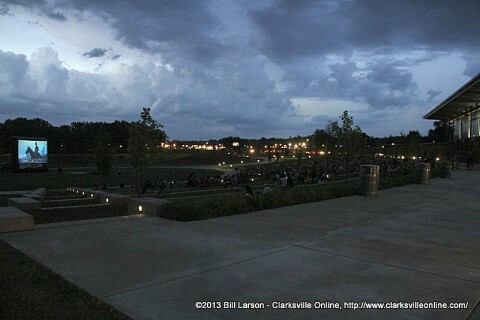 Clarksville, TN – Movies in the Park, the City’s free, outdoor movie series, will kick off its ninth season, Saturday, May 10th, at Heritage Park, 1241 Peachers Mill Road, Clarksville. Movies begin at dusk and admission is free. Bring your own blankets and lawn chairs, as well as your appetite, since food vendors will be on-site. 2014 Movies in the Park to begin May 10th.